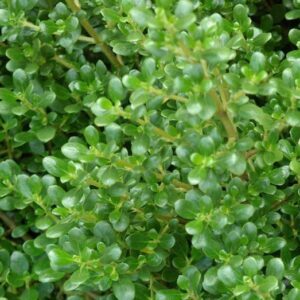 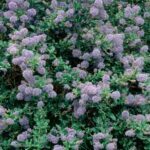 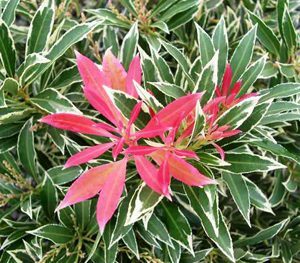 This is a fast-growing evergreen shrub that forms a mound. 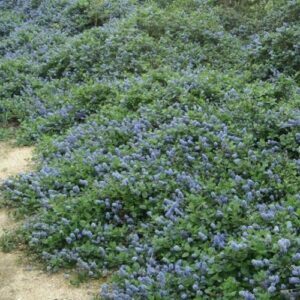 Has pale blue flowers from spring through into summer. 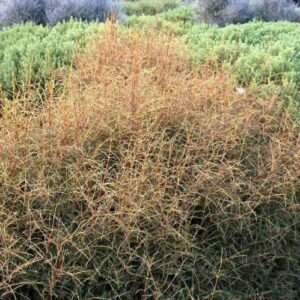 Plant in full sun where soils are well-drained. 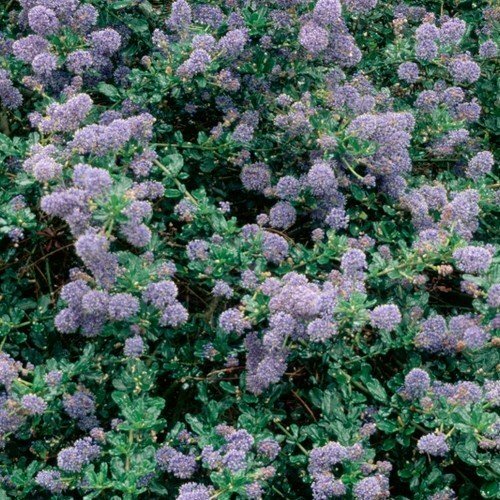 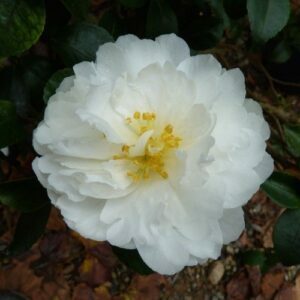 Hardy and suitable for growing in coastal locations. 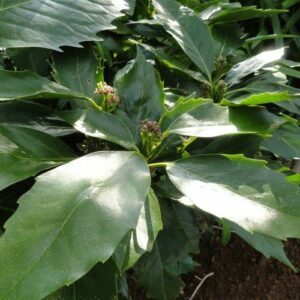 Tolerates frost and periods of drought. 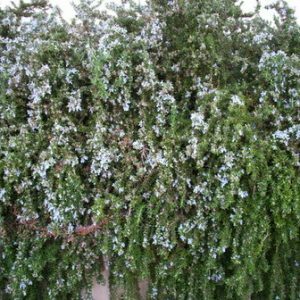 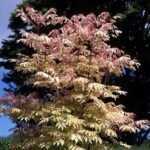 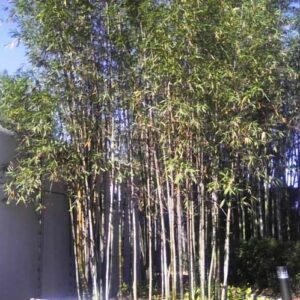 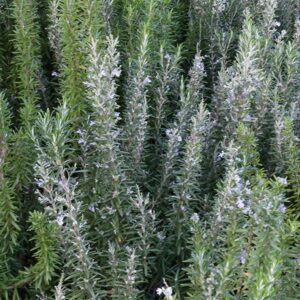 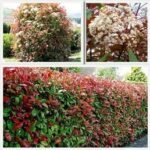 Grows to approximately 1m x 1.5m.